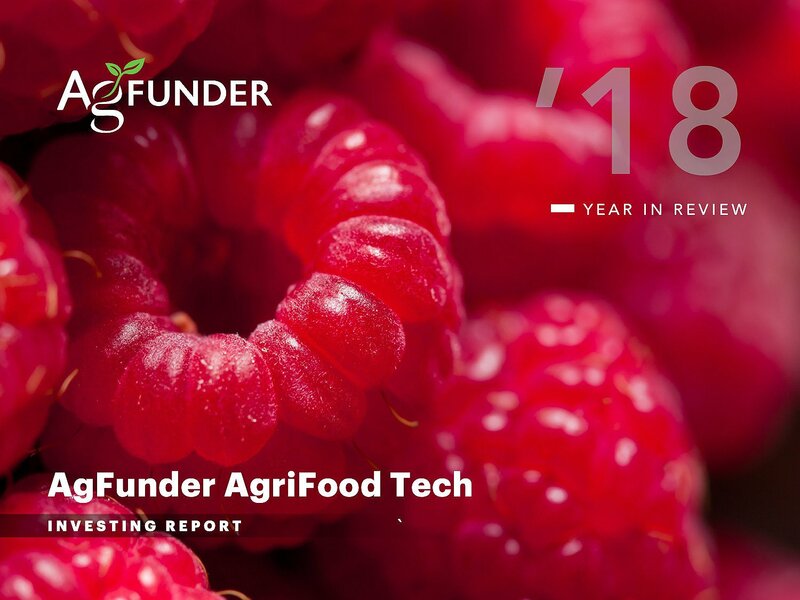 AgriFood Tech startups, those innovating all the way from farm-to-fork, raised $16.9 billion in 2018, a 43% year-over-year increase, in-line with the overall VC market globally. In contrast to all VC industries there was an 11% increase in deal activity, particularly at the seed stage where levels have contracted in other industries. While the US still dominates the sector, China, India and Brazil contributed some of the year’s largest deals. Download may occur in background and may take a few moments to complete. Please check your browser's Download area. It was a record-breaking year for agrifood tech investment once again, as startups raised 43% more funding across 11% more deals. Some jumbo deals at the consumer end of the supply chain — especially in food delivery — bolstered numbers, but there was also 44% growth in upstream investment as entrepreneurs and investors become more comfortable innovating closer to the farmer. M&A picked up during the year, producing some investment exits, the largest of which was the sale of digital animal management company Antelliq to Merck by private equity firm BC Partners. But the increase in the size of later stage deals also indicates that many agrifood tech startups do not intend to sell and might perhaps be preparing for IPO. The investor base continued to diversify with 1776 unique investors including Silicon Valley venture firms, state-backed government funds, pension funds, corporate entities, as well as the growing number of agrifood tech specialists. Although the year’s most active VC funds were all from the US except Omnivore from India.